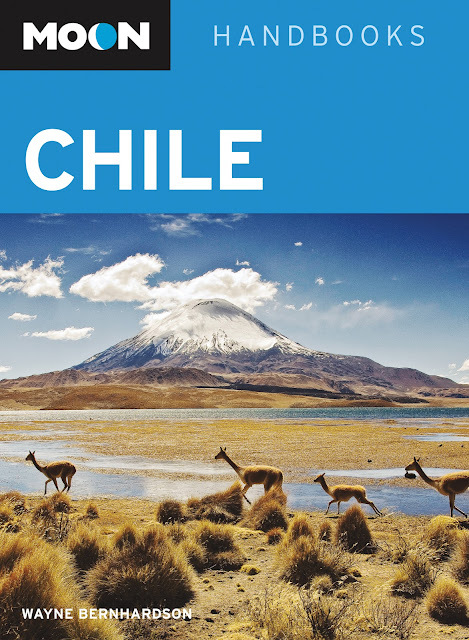 Southern Cone Travel: Chile and Its "Crazies"
Yesterday was a big day for me, primarily because the new fourth edition of Moon Handbooks Chile finally went up on the publisher’s website, an unmistakable sign that the book is actually on sale, both online and in stores. That said, I’m a little bewildered by the website blurb that promotes an itinerary of “10 Days Skiing in the Andes,” which I never wrote and which does not appear in the book. While I do cover skiing, though I only rarely visit Chile in winter, a ten-day skiing itinerary doesn’t make a lot of sense – most Chilean ski resorts, such as Valle Nevado and Portillo, specialize in week-long packages, which would already occupy the bulk of any ten-day visit. Valle Nevado, for that matter, is so close to Santiago that it’s almost equally convenient to stay in the capital and commute to the slopes on a daily basis, so the an “itinerary” is pretty much superfluous. I’m at a loss to explain how this got into the blurb. suggest itineraries including “Santiago, Valparaíso and the Wine Country,” “Adventure in the Andes” through the southerly lakes district, and “Patagonia and Tierra del Fuego.” In addition, there’s a three-week road trip option called “Driving the Carretera Austral” of Northern Chilean Patagonia. The cover shot, by the way, is sprinting vicuñas in front of Volcán Parinacota, in Parque Nacional Lauca, where I lived for most of a year while researching my M.A. thesis on llama and alpaca herders there. The mockup here omits any mention of Rapa Nui (Easter Island), though the legend "Including Easter Island" does appear on the actual cover. 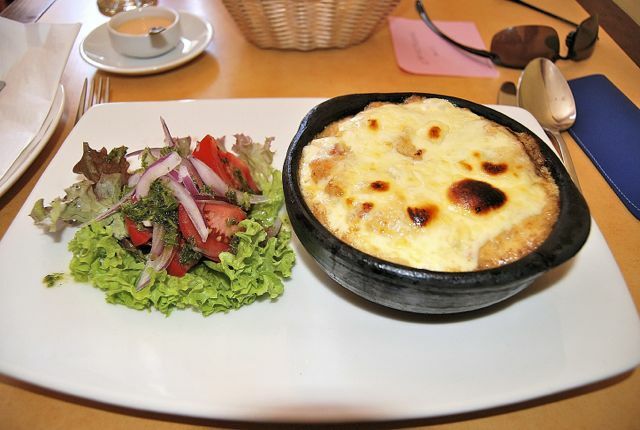 When I first visited Chile, in 1979, I was surprised to see something called locos mayo on restaurant menus in the city of Arica. Since the word loco means “crazy,” it piqued my curiosity sufficiently to ask what they were and, to all appearances, they turned out to be oversized abalone. Though listed as an appetizer, the portion was more than sufficient for lunch, at least (at the time, I was not so mayo-averse as I am today – Chileans really overdo it, in my opinion, and I always ask them to hold the mayo on sandwiches (“sin mayonesa, por favor”). 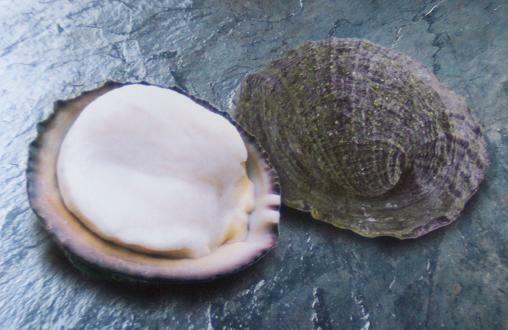 Chilean abalone can be hard to find, as they are often in veda (quarantine) because of scarcity – there is a closed season and, even when they’re legal, the quantity is relatively small. The name has often confused me, though, but my Santiago friend Liz Caskey gives a rather disturbing etymological explanation: “because locos must be tenderized (beaten) with a stick, a saying of how they used to treated mentally ill patients ("locos"). Even if that’s an anachronism, it’s not a pleasant thing to contemplate. Dan Perlman of Casa Saltshaker, my other go-to source on food matters, refers to locos as false abalone, and has seen them, frozen, in Buenos Aires supermarkets. There are no abalone in the Atlantic and, in fact, none in Chilean seas either: according to Dan, Concholepas concholepas are “murex snails” and, unlike true abalone, they are carnivores rather than herbivores. My own preferred dish is chupe de locos, a thick soup that’s more like a casserole. 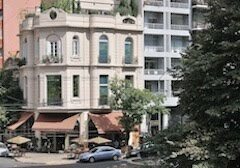 The restaurants at Santiago’s Mercado Central are likely to have it when it’s in season; the one depicted here comes from the Valparaíso restaurant SaborColor. Credit Where Credit Is Undue?